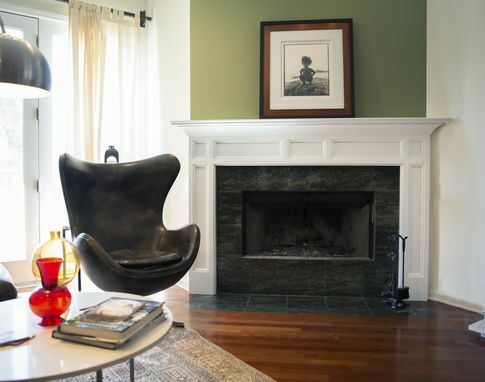 Our Seattle Wood Fireplace Mantel might just be our most iconic Modern design. 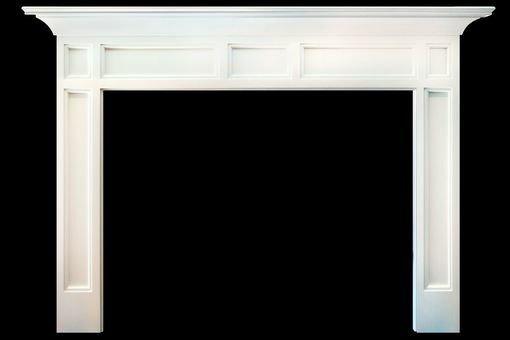 The Seattle mantel is minimalist in it's embellishments yet draws ones eye with it's alluring balance and command of shadow lines. 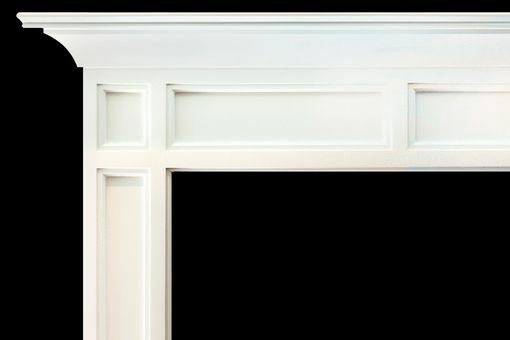 Paradoxically, this mantel removes much of the stylings found on our more traditional designs, yet that act of simplification offers so much visual interest in it's own right. Like many of our other Modern Mantel Designs, the Seattle Mantel leverages the relationship between light and shadow, creating a satisfying sense of contrast that is ever-changing with natural and artificial lighting conditions. 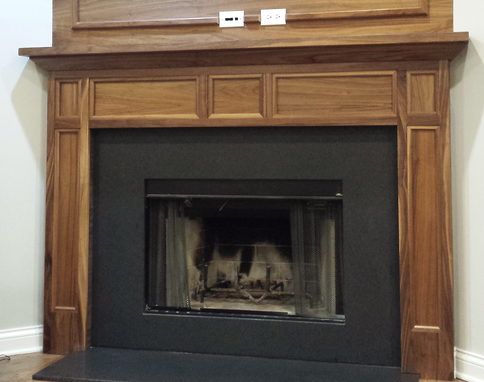 Our Seattle Wood Fireplace Mantel might just be our most iconic Modern design. 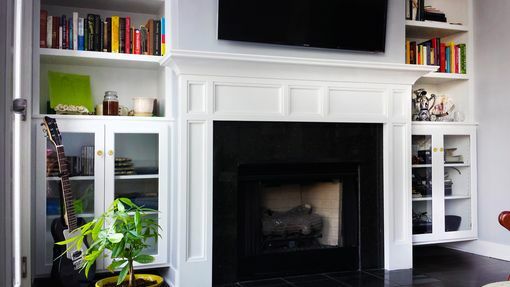 The Seattle mantel is minimalist in it's embellishments yet draws ones eye with it's alluring balance and command of shadow lines. Paradoxically, this mantel removes much of the stylings found on our more traditional designs, yet that act of simplification offers so much visual interest in it's own right. Like many of our other Modern Mantel Designs, the Seattle Mantel leverages the relationship between light and shadow, creating a satisfying sense of contrast that is ever-changing with natural and artificial lighting conditions.